Aims of finding a fair balance between the tourism industry and forest industry is important to all. During the week, we make our living by marketing quality wood products produced from the forest. We facilitate shipment of those products around the world. On the weekends, we also enjoy being tourists in our own province with getaways into B.C.’s coastal and Interior woods. The unmatched natural beauty of our forest attracts visitors from around the globe. They’re expected to visit in record numbers this season. Of course, value of the loonie helps. Billions of dollars are at stake in both tourism and forest-related industries in B.C. The sound of chainsaws in Vancouver’s westside is not uncommon these days. 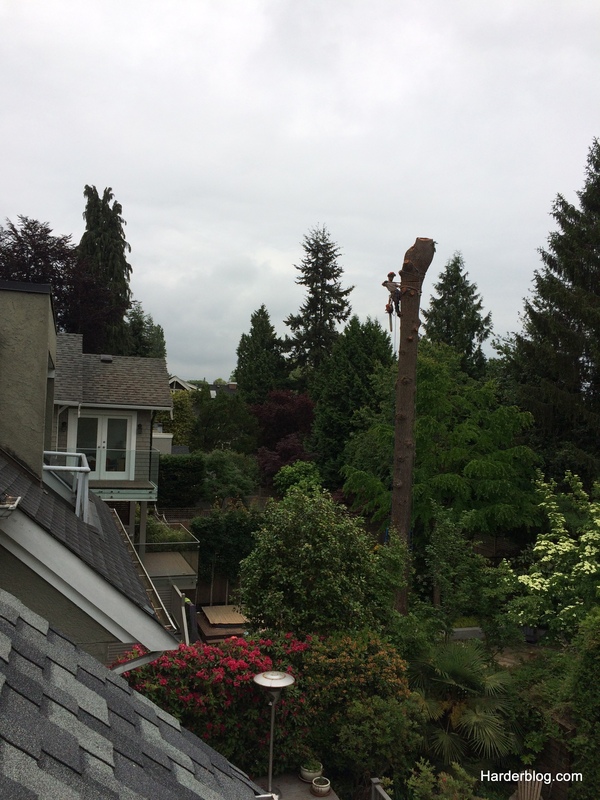 This urban high rigger spent good part of a couple days bringing down a giant old Douglas Fir in a backyard on West 42nd Avenue in the heart of the city. We’re told in this rare instance the house is safe.. for now? 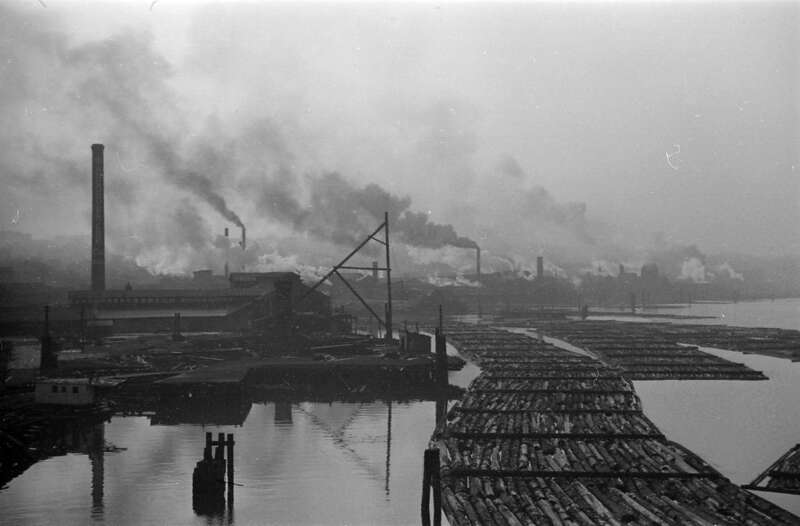 Living in Yaletown today, it’s hard to believe False Creek was once an industrial waterway lined with as many as 17 sawmills. When Vancouver’s first five-alarm fire destroyed the B.C. Forest Products plant and lumber storage facility on the south shore of False Creek in 1960, it marked the end of an era. Reportedly 200 million board feet of lumber (equivalent today to an 8-hour shift at West Fraser 🙂 ) was destroyed in the fire. 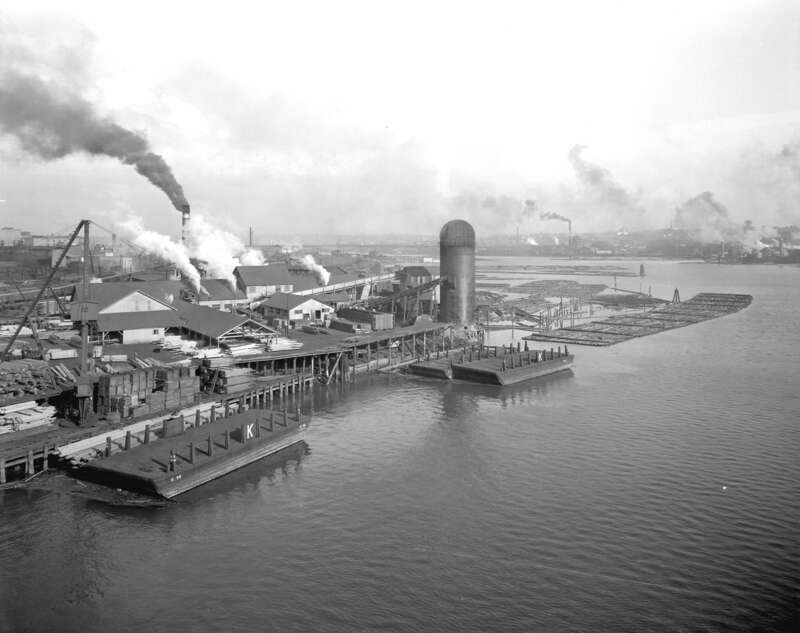 A “False Creek Sawmill” search at The City of Vancouver Archives website this week produced over 89,000 results. The old images posted here are but a sample, interspersed with some pictures from a recent stroll. Building permits in the U.S. held steady even when housing starts were weak earlier this year (“all the projects delayed over winter will get done, in addition to everything else that’s scheduled”). 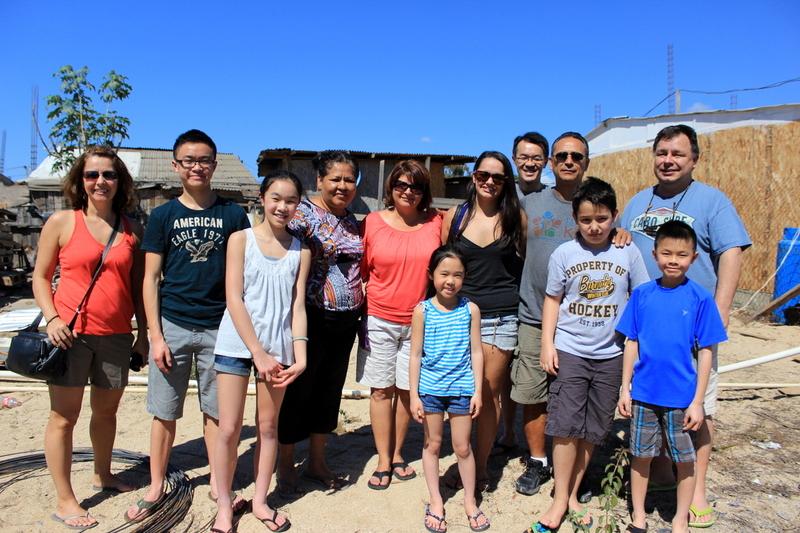 When the strongest storm on record hit the Mexican state of Baja California Sur last September, the town of San Jose del Cabo was devastated. A number of families lost everything. 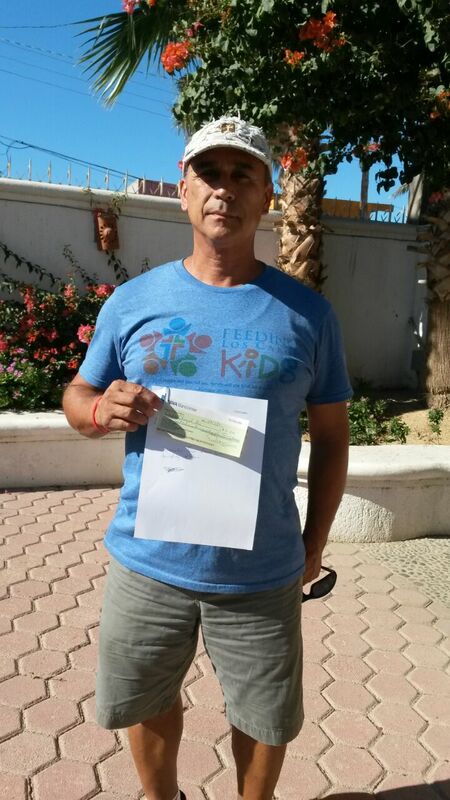 The partners and staff at Dakeryn Industries, having enjoyed vacations in the area, were compelled to help the indigenous people of the Baja. The plan was to raise funds to provide immediate relief in the form of clean water, food, medical service/supplies, shelter – and building materials for restoration. Under the leadership of Lauren Chimko, and with heartfelt gratitude for the amazing generosity of customers, suppliers, friends, and family, we’re pleased to confirm $30,174.86 was raised. With Dakeryn matching $10,000 in donations, the final tally broke $40,000. Many have been following Lauren’s blog Rebuild the Baja, where today’s post summarizes how these funds have made a difference. A favourite bedtime story these days for our three and five year-old daughters is The Three Little Pigs. You’ll recall that the first little pig built his house of straw. And you probably recall what happened when the wolf came and he huffed and he puffed and… well.. it was a sad end to the first little pig. Now we hear that in some places, they’re still resorting to straw for home construction. But nowadays these little porkers are outsmarting the big bad wolf. They’ve found ways to safely use straw by encasing it in good, solid wood to make sure little girls and boys are kept safe from intruding wolves and even fire. Now, if only the second little hog, who used sticks, explored options for sorting and remanufacturing them sticks into appearance grades of dimension lumber – he’d be well protected against any huffing and puffing. All this being said, the pigs would then have no need to consider the third pig’s choice of heavy, costly bricks. And that, dear children, is why daddy goes to the office early each day, to not only bring home the bacon, but also to help grow a better, safer world with reliable shipments of lumber for building homes that are safe from big bad wolves. Now GO TO SLEEP! (and NO, there’s NOTHING in the story suggesting the little pigs inquired about price or affordability). At the risk of putting dear readers to sleep, I played Ave Maria by Schubert yesterday at church. That’s me on tenor sax, accompanied by Christine on piano. There are also days when it seems the lumber market is like a large basket called on to accommodate unpredictable challenges. Somebody recently reminded us that nobody rings a bell at the top or the bottom of the market. There may not always be obvious signposts to guide market behavior, or ready solutions to unforeseen challenges that tend to surface more frequently in tough markets. 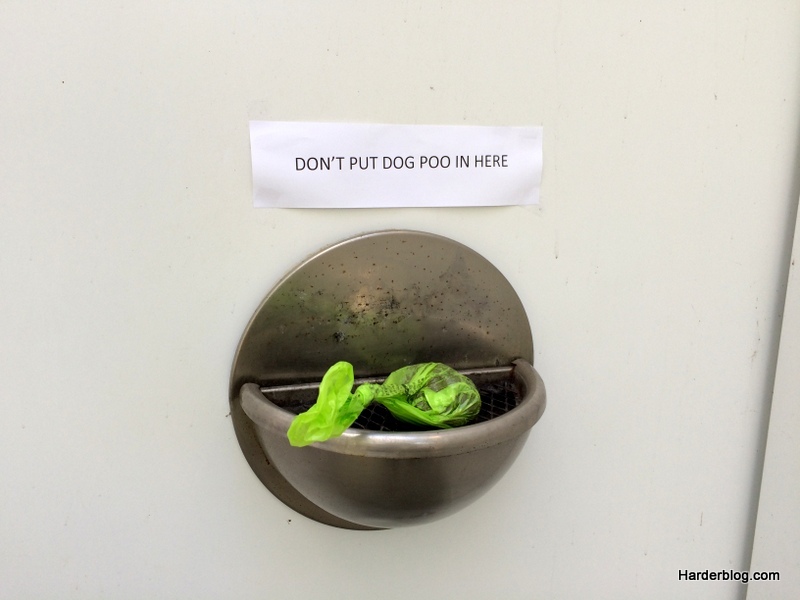 I was struck by this label affixed to an ashtray at the entrance of a neighboring condo tower in Yaletown yesterday, that served as stark reminder that, even warning labels don’t necessarily preclude having to deal with unwanted stuff.